365 Property Buyer received an enquiry from the beneficiaries and executors of a deceased estate located in Carshalton, Surrey. Following the grant of probate the vendors wanted a quick sale due to the poor condition of the property. Our property surveyor visited the property and made a fair cash offer on the spot with no obligation, for the seller to consider. The seller then sought the advice of a local estate agent and received a marketing valuation similar to what we were offering, but with the agency requiring a fee to act and with no guarantee of a quick sale. The seller then reverted to us asking if we would cover their legal costs and would we take the property “as is” due to a large amount of junk, rubbish and chattels remaining. This wasn’t a problem. We agreed to cover the legal expenses, and our clearance contractors were instructed to clean and clear the property free of charge. 365 Property Buyer exchanged contracts and completed the sale in 14 days, to meet the seller’s timescale. 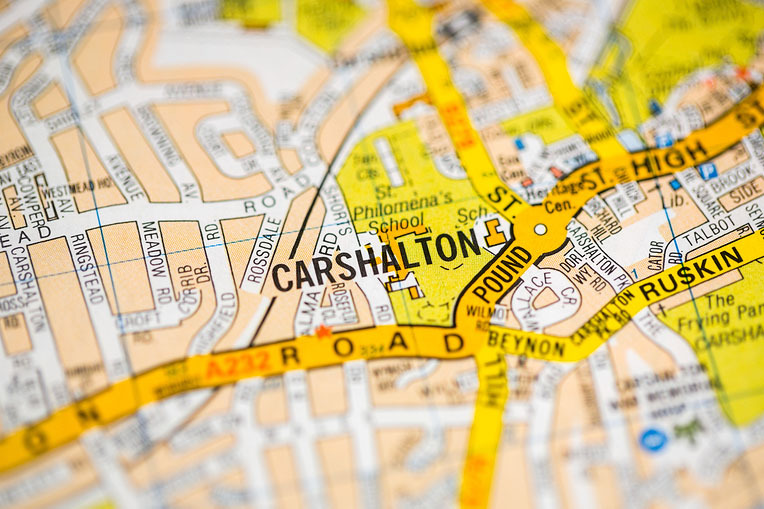 If you need a quick sale in Carshalton, Surrey or anywhere throughout the UK,365 Property Buyer are proven quick sale cash buying professionals. This Carshalton Semi-Detached House sold in 14 days, If you are looking for a quick house sale, give us a call on 0800 019 7031 or get in touch.